How did the spikemosses cross the oceans? 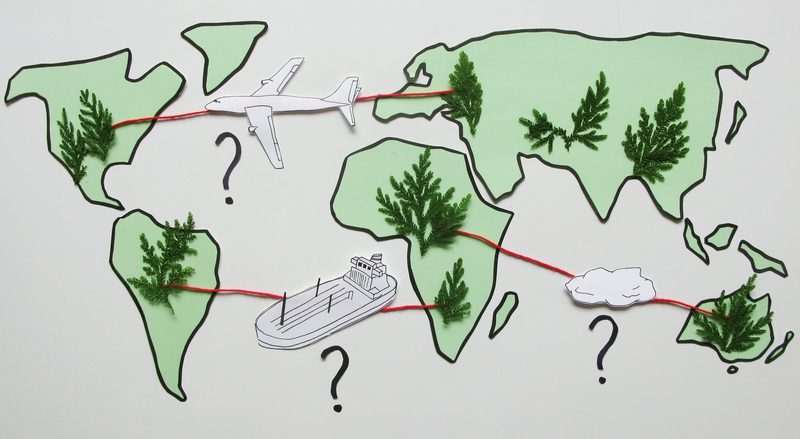 Today the plant group spikemosses are spread all over the world, but the question is how they got there. How did they cross the oceans? By plane? By boat? By wind? It is truly fascinating to dig into the history of another organism's life, and in the subject of plant systematics this is what you do at work. The mystery of the widespread spikemosses is still unsolved, but we are getting closer and closer to a solution.